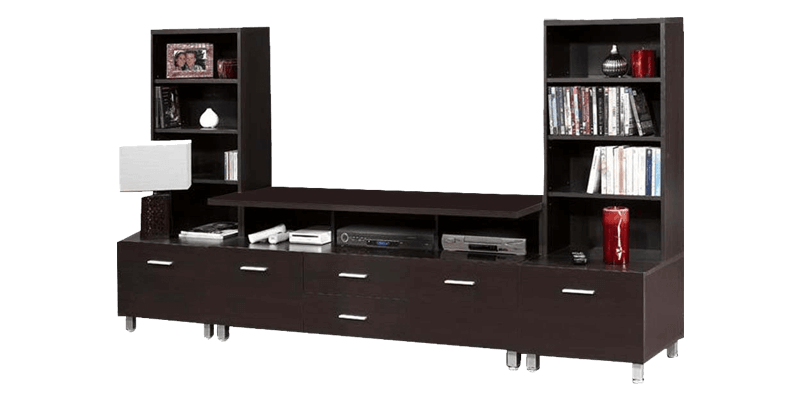 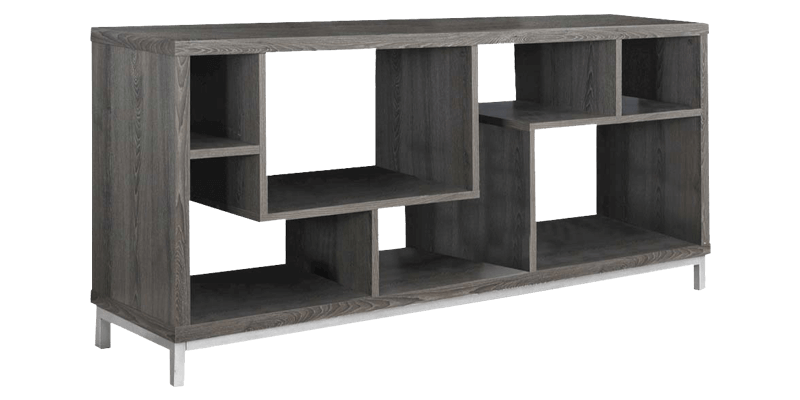 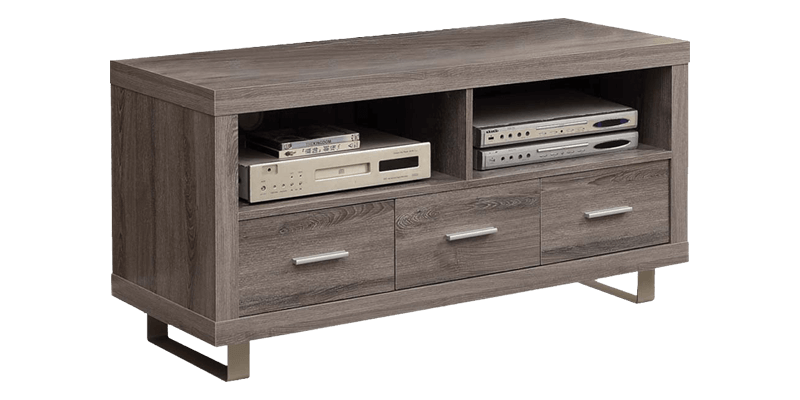 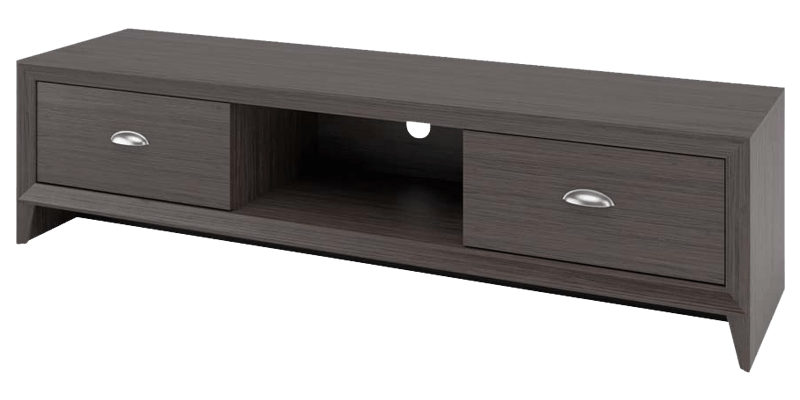 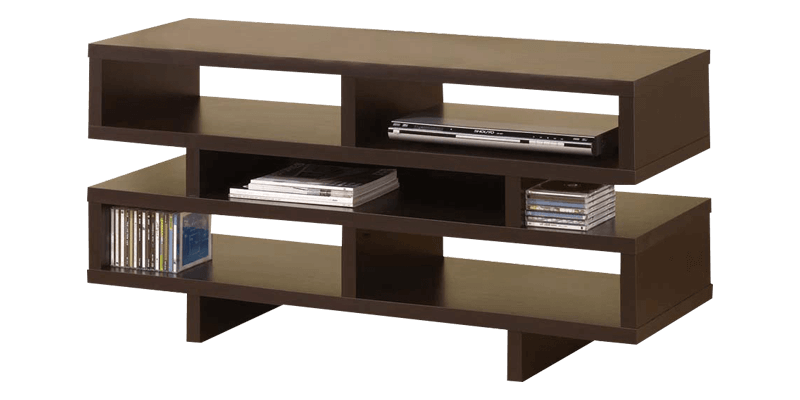 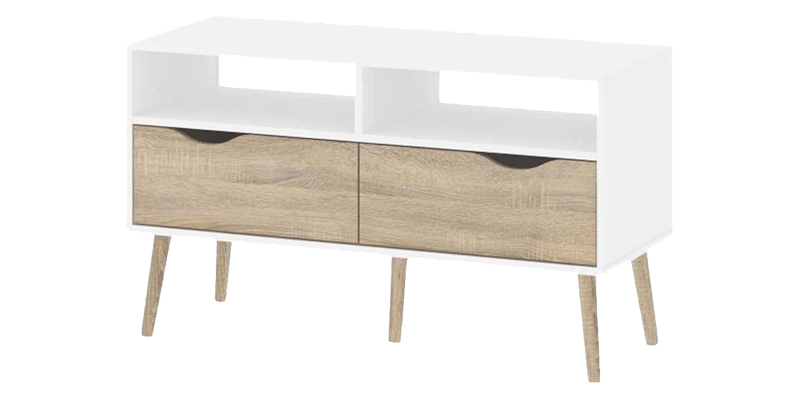 A TV unit also known as a media unit is an essential piece of furniture in the living room especially in the space dedicated for entertainment. 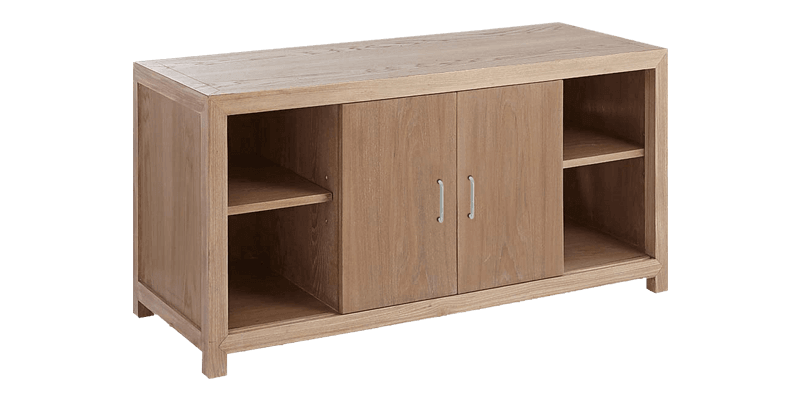 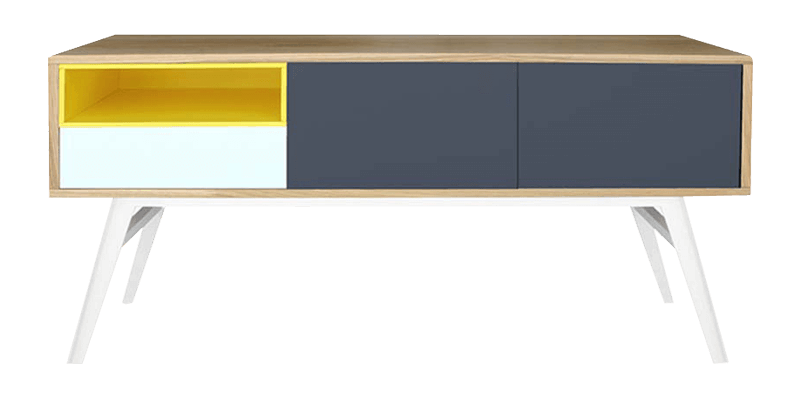 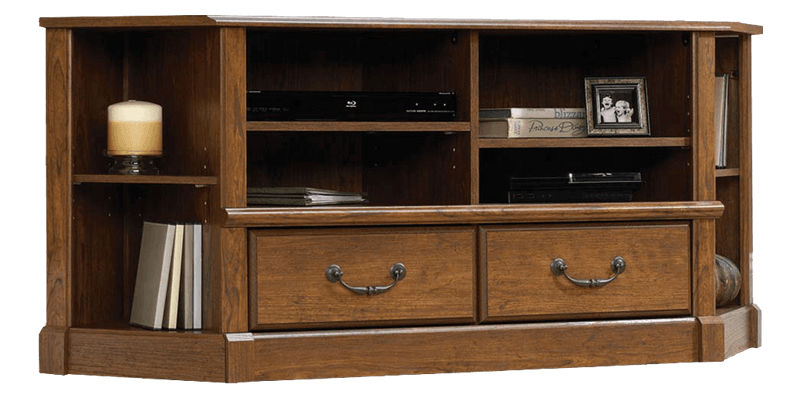 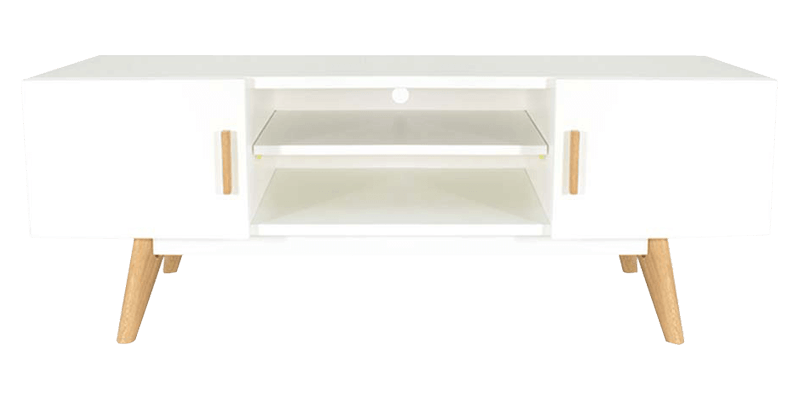 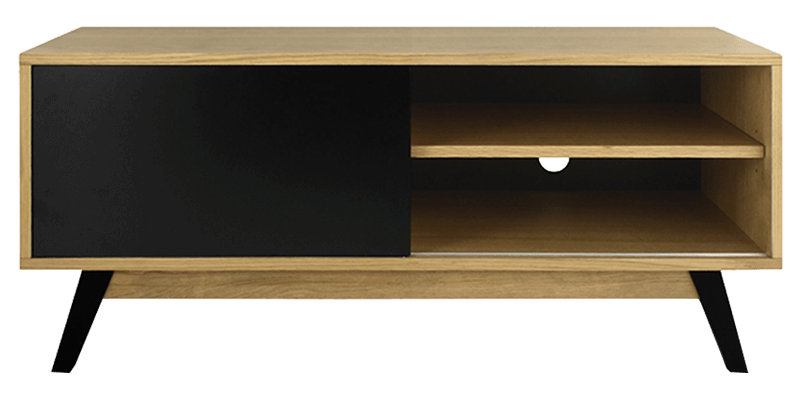 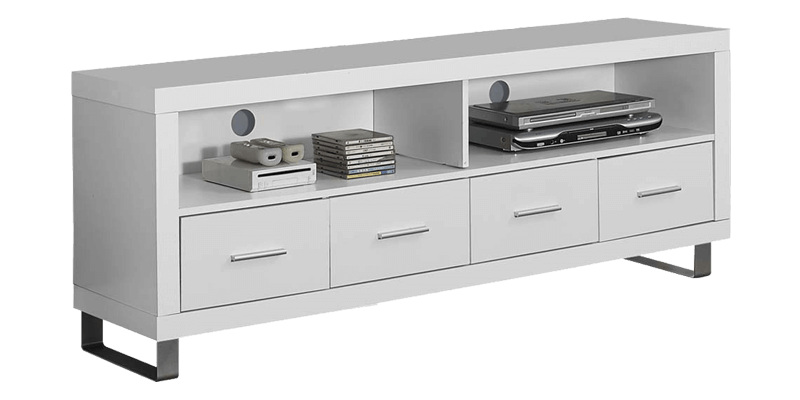 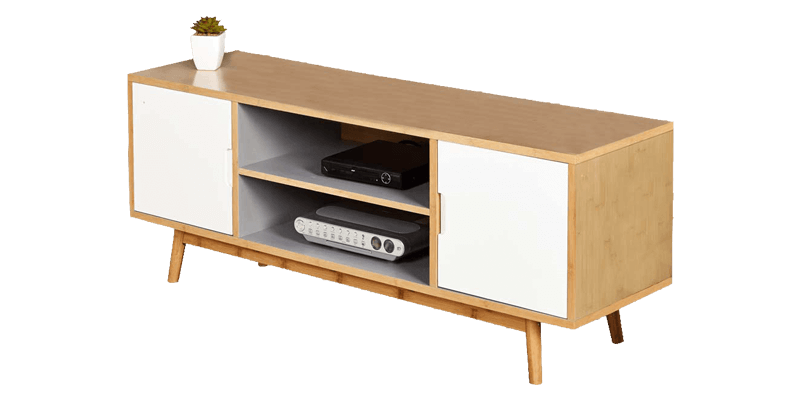 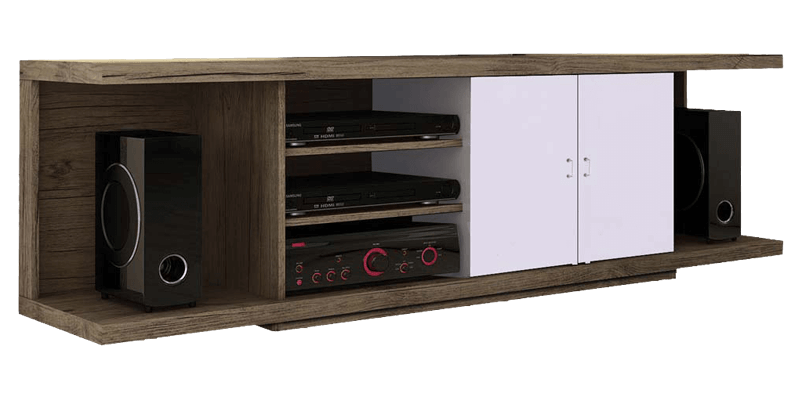 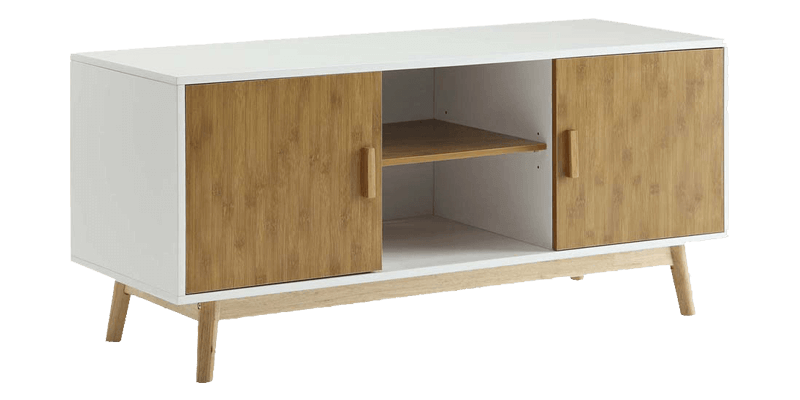 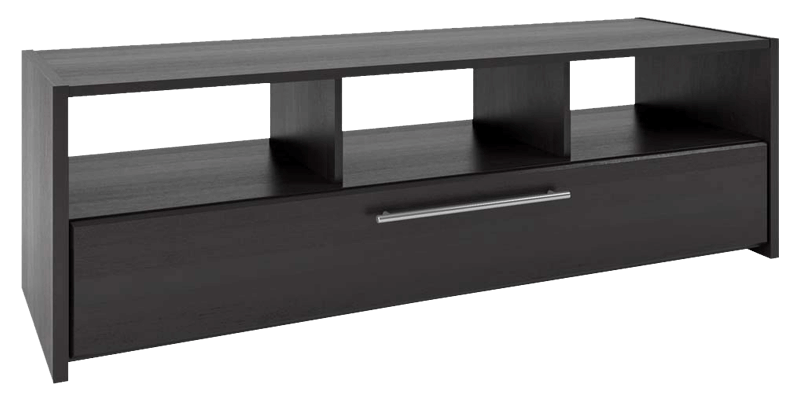 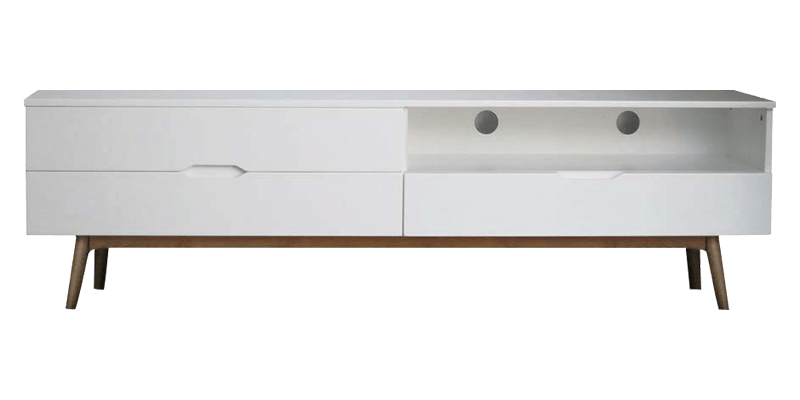 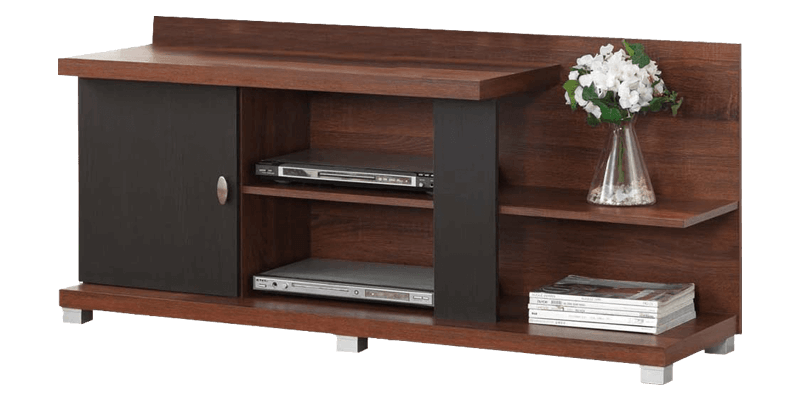 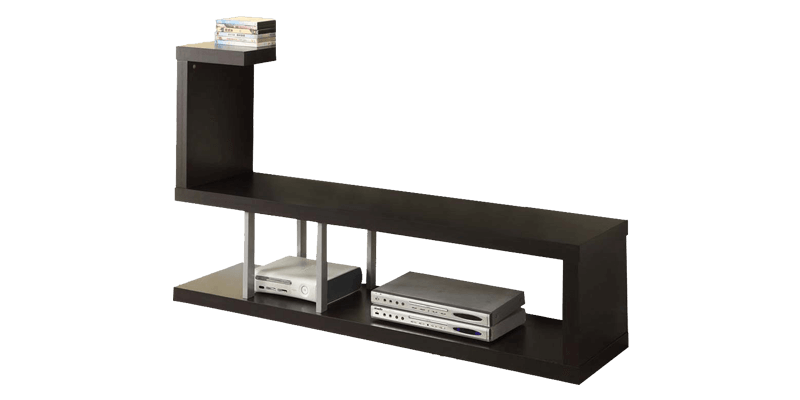 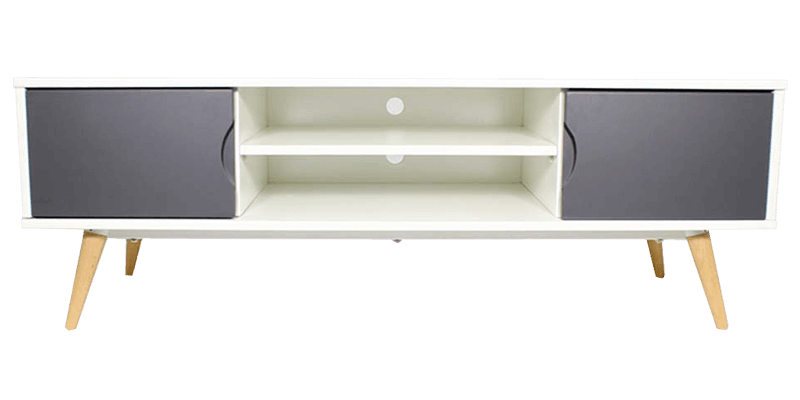 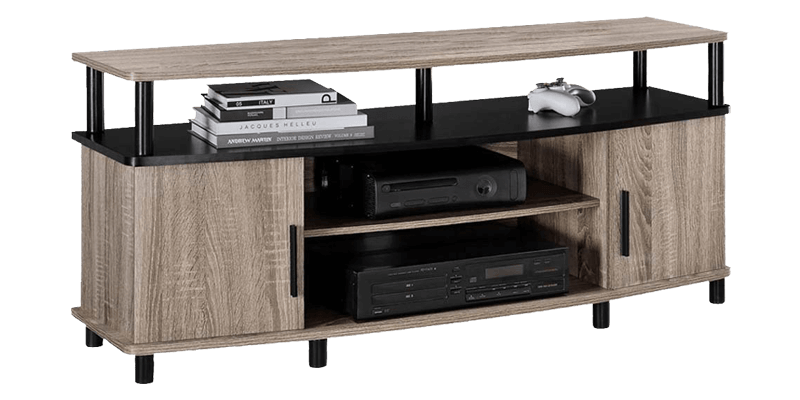 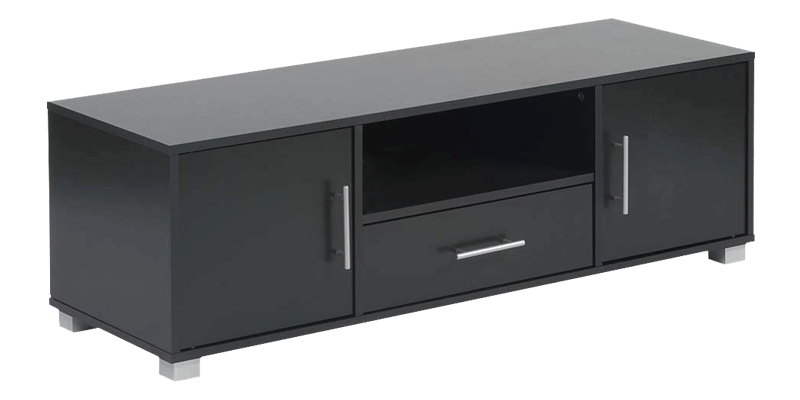 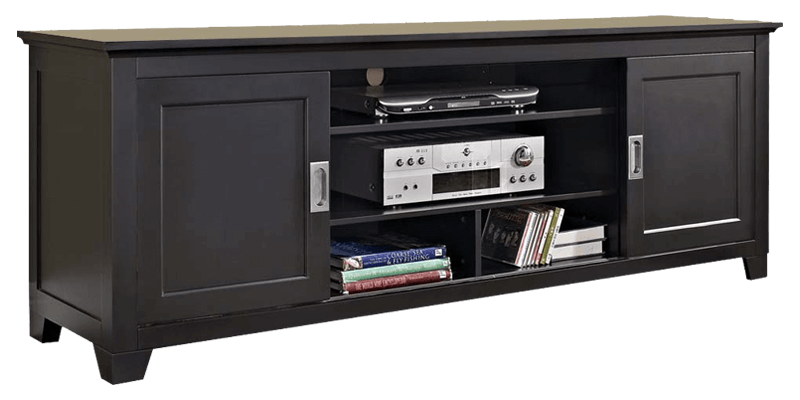 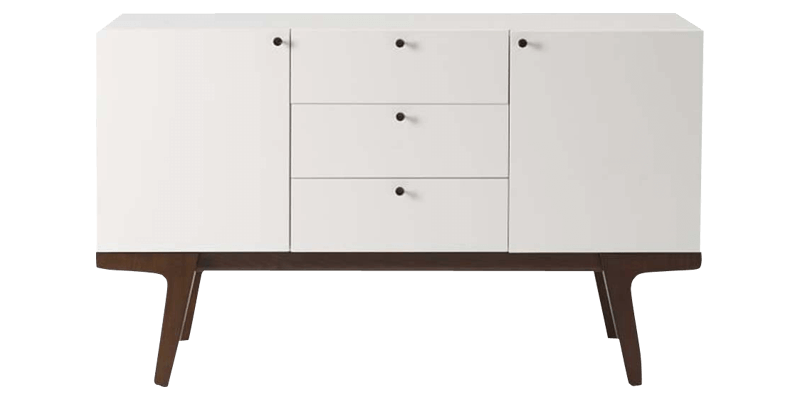 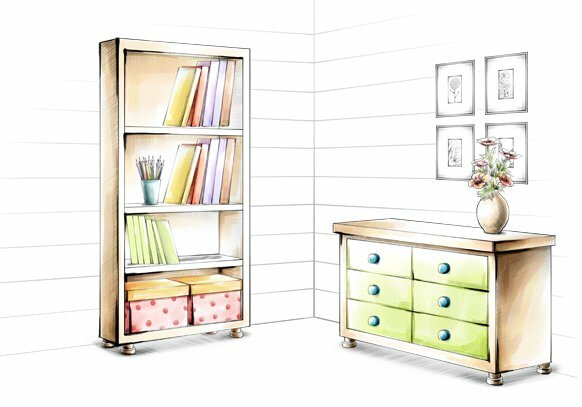 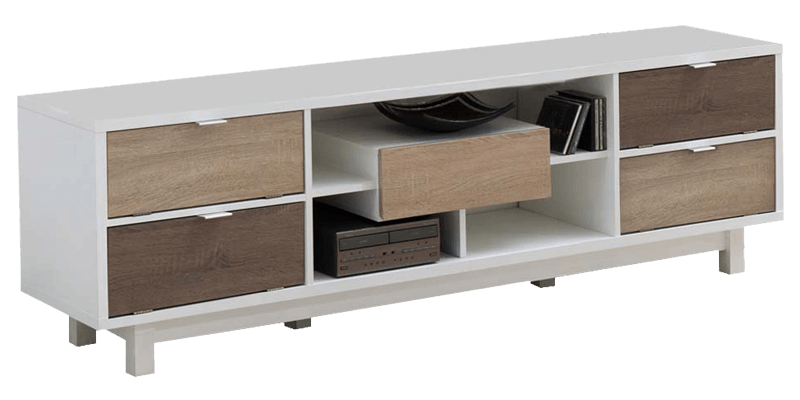 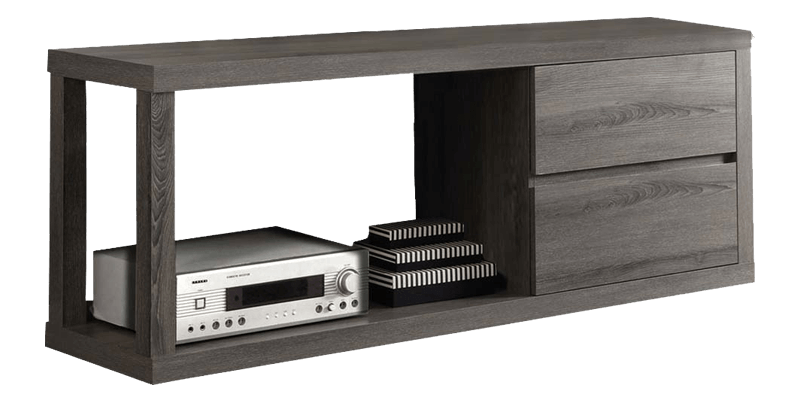 A good TV unit or TV cabinet is useful as it keeps your expensive LEDs and other electronic gadgets safe while offering a stylish storage option for your expensive possessions. 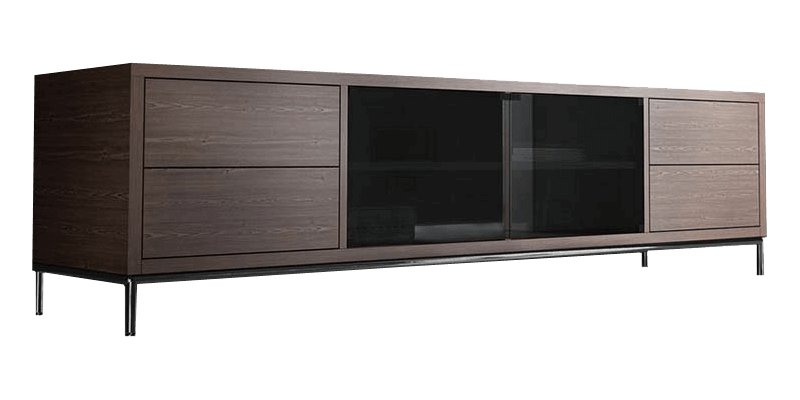 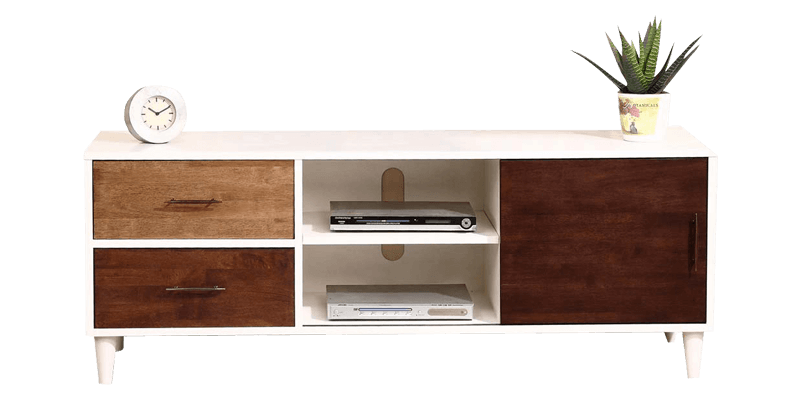 Choose a piece that best suits your need, a TV wall unit is apt for homes with a limited or small space while a wooden TV cabinet is perfect for a large living space. 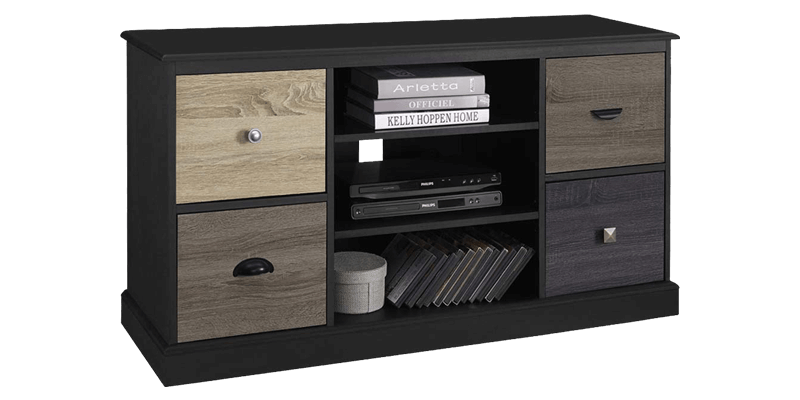 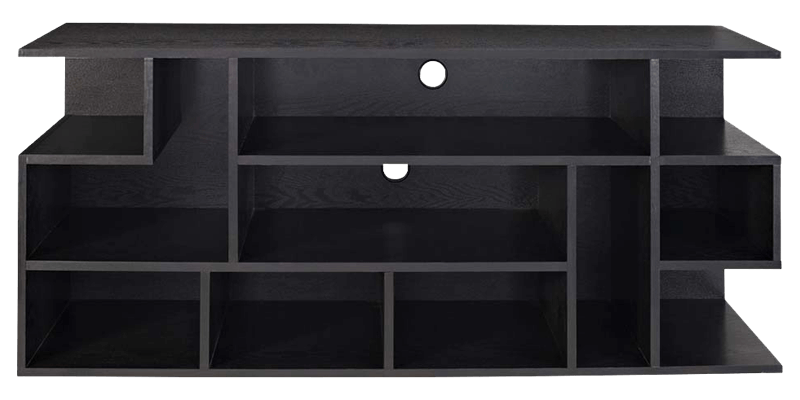 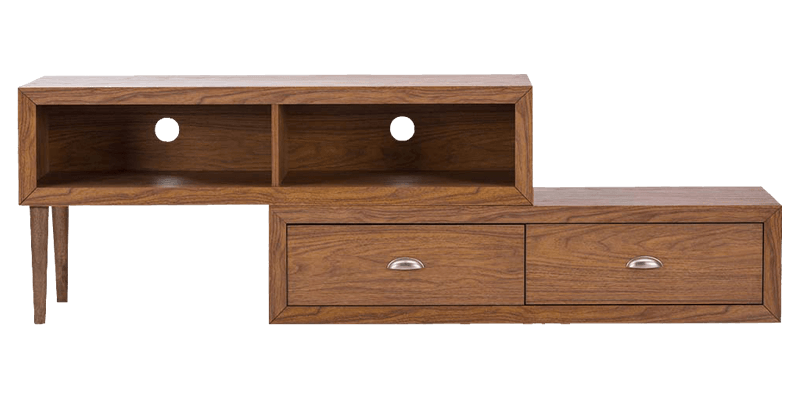 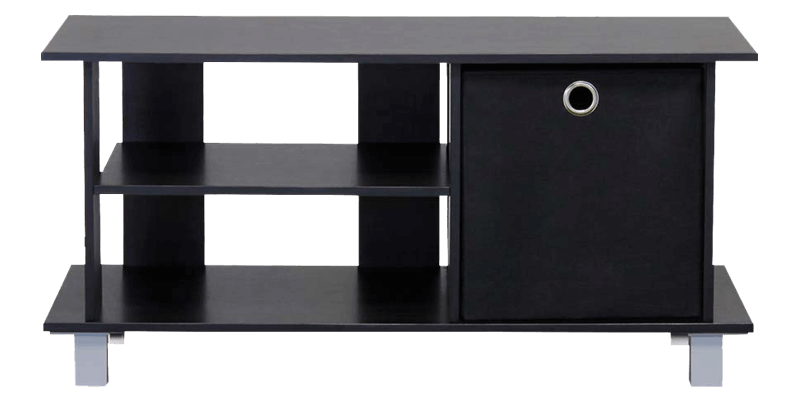 A well-designed TV unit always makes for a smart style statement. 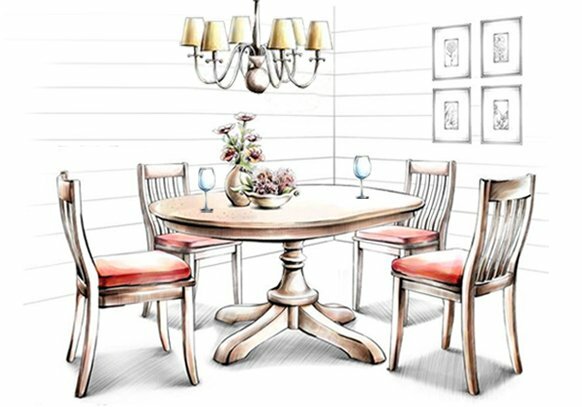 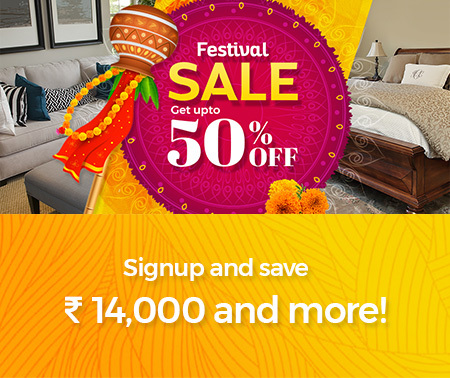 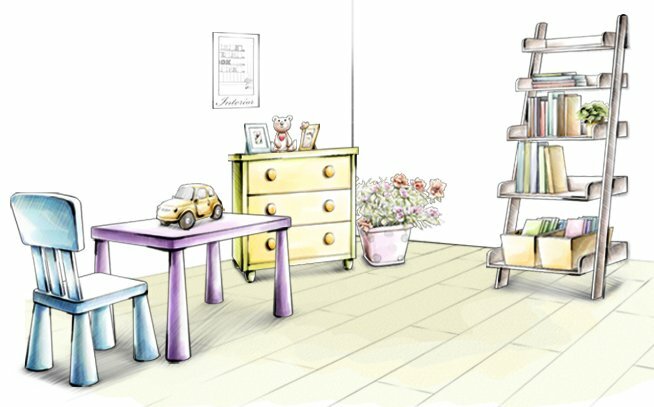 Afydecor is a home decor brand offering customers opportunity to beautify their homes with our eclectic range of furniture and décor items. 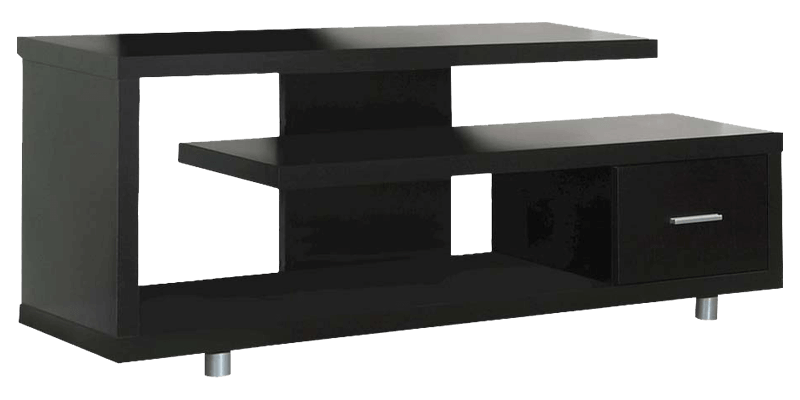 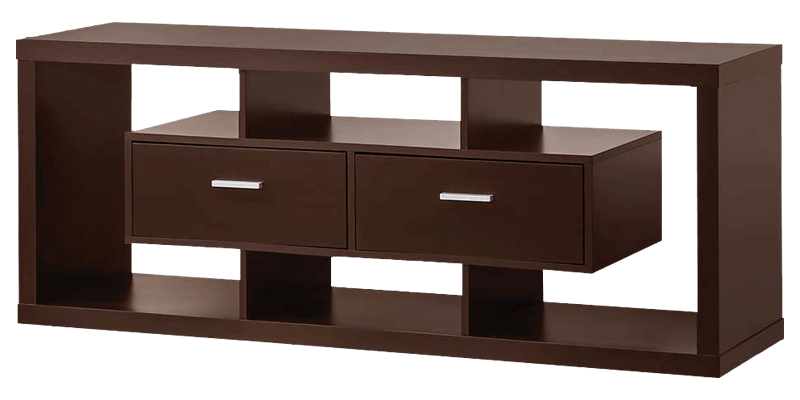 We specialize in TV furniture and offer them in a host of international designs. 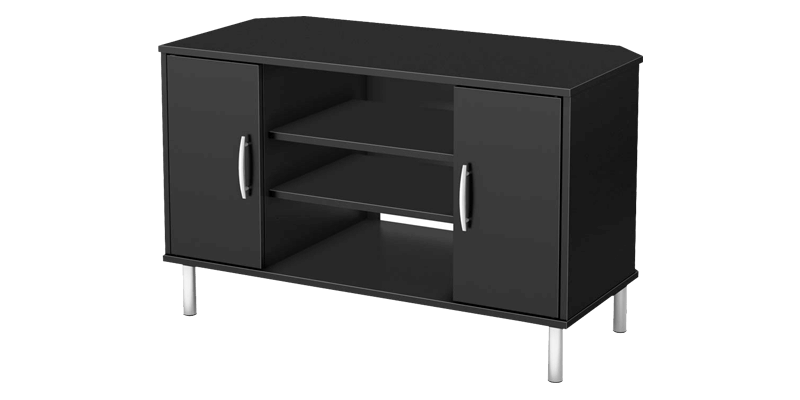 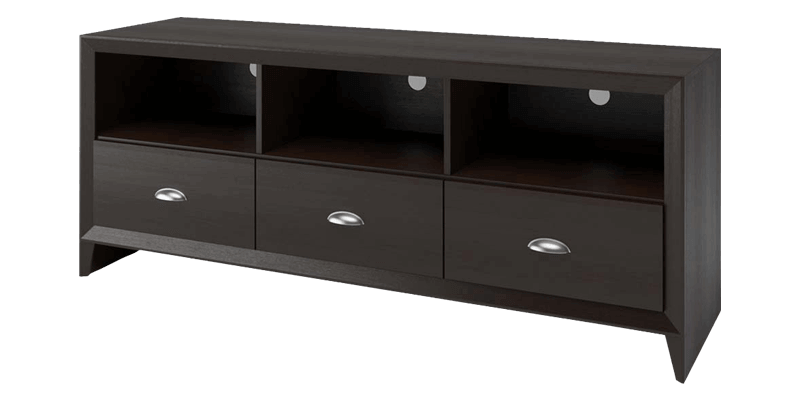 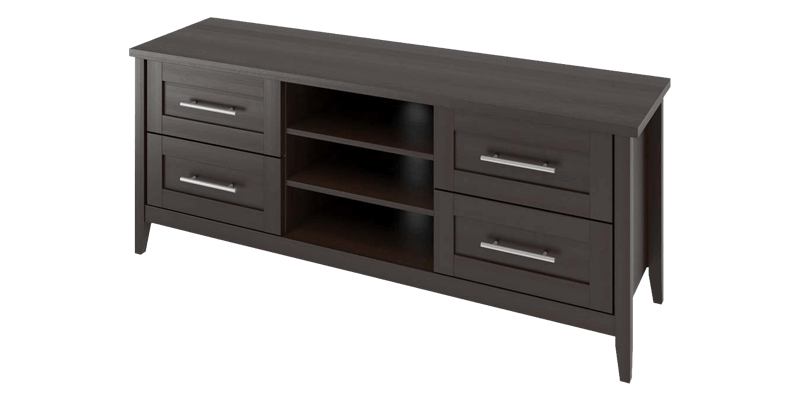 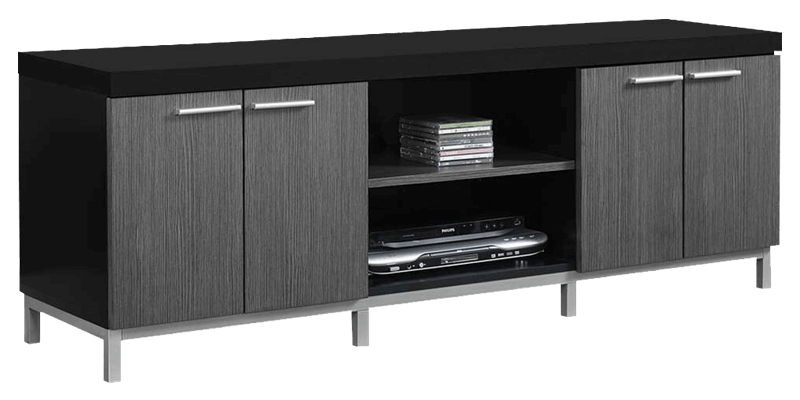 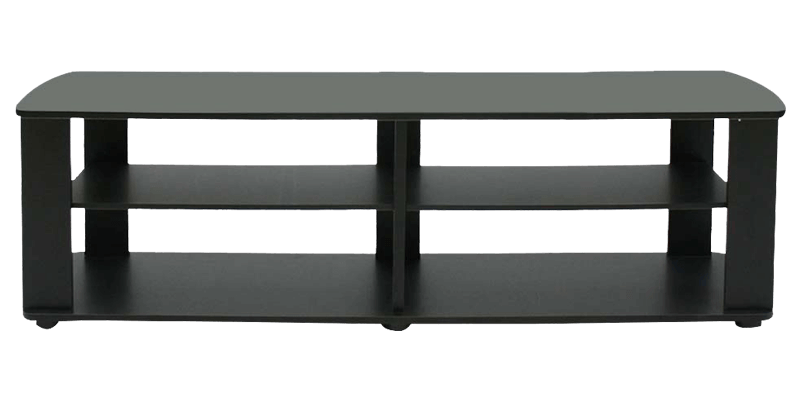 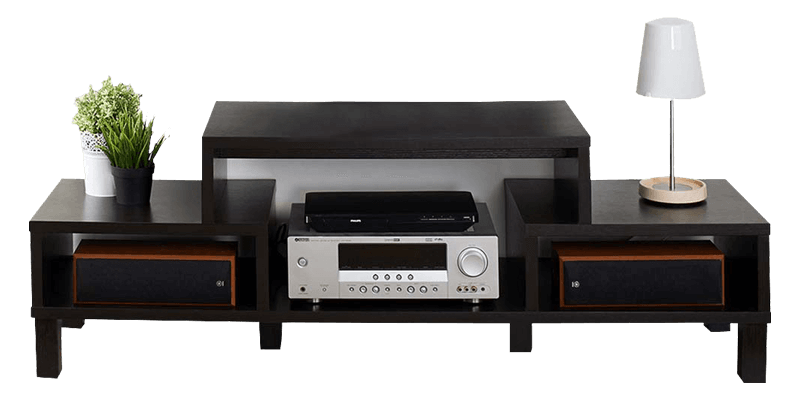 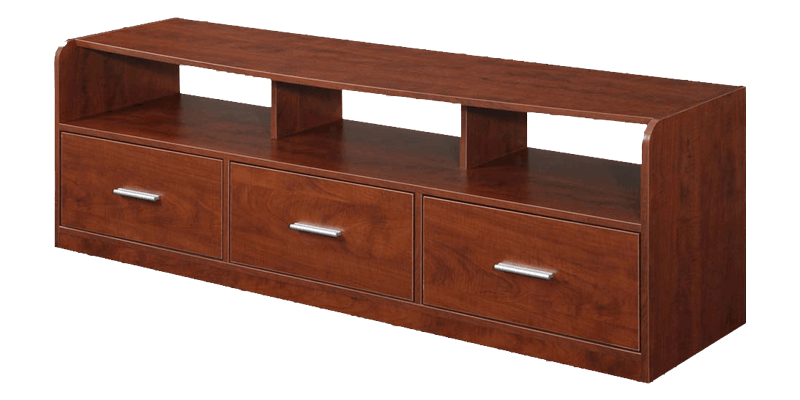 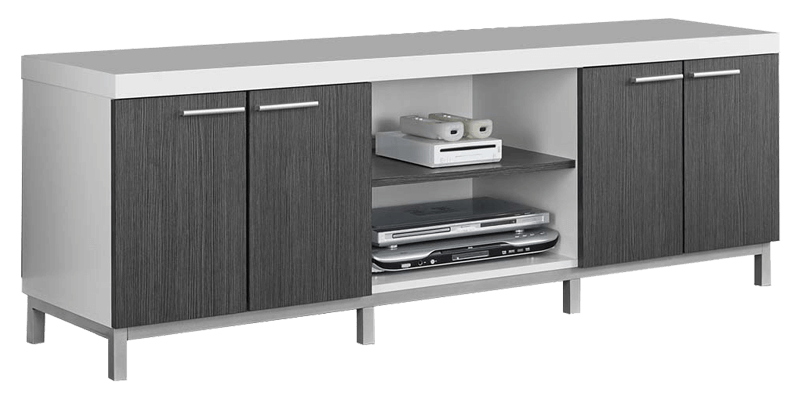 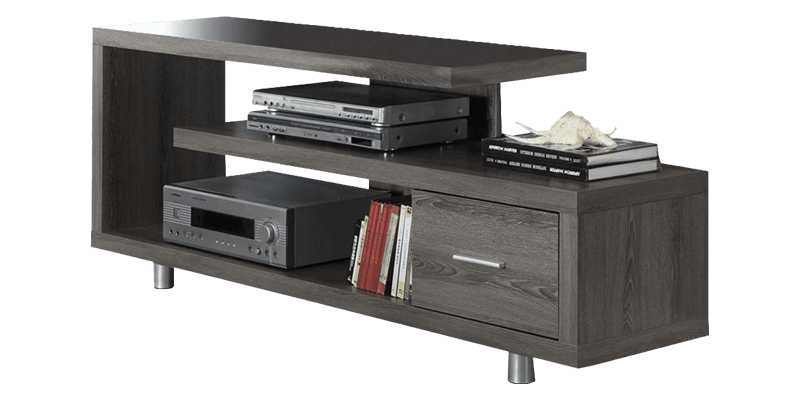 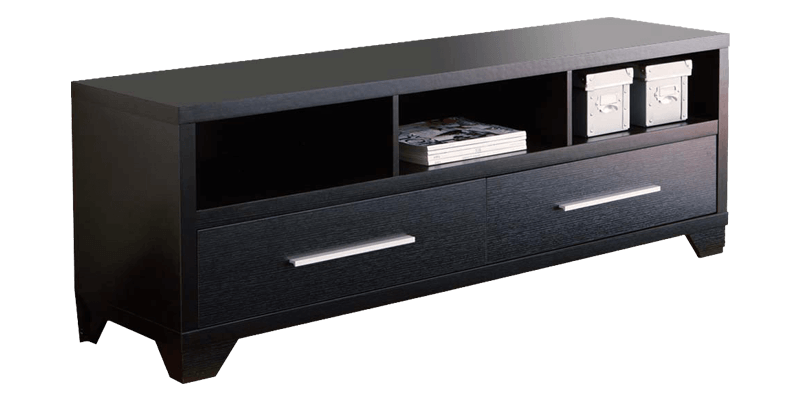 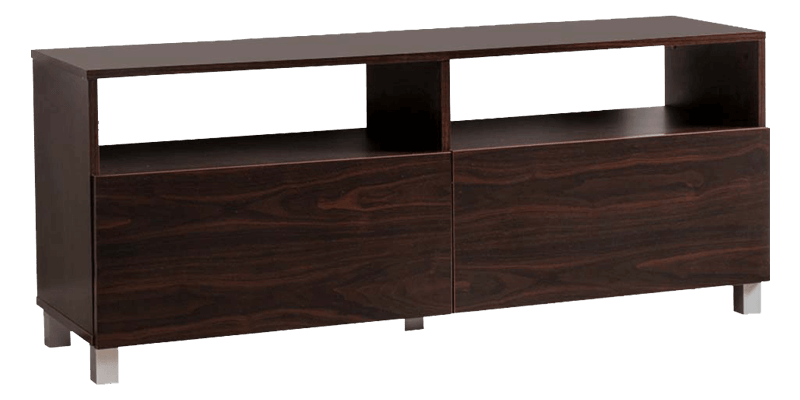 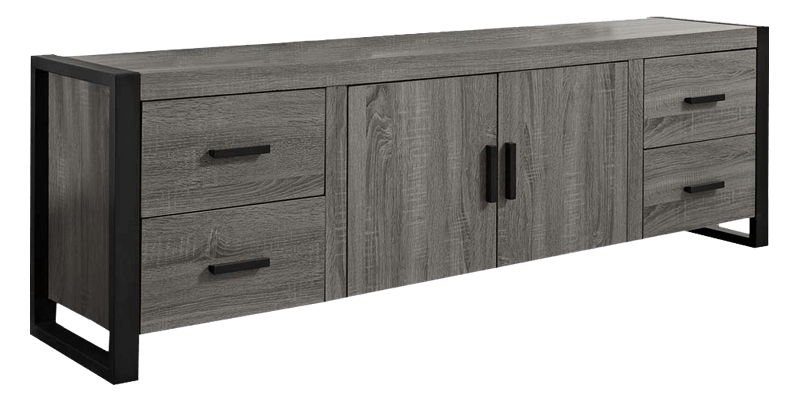 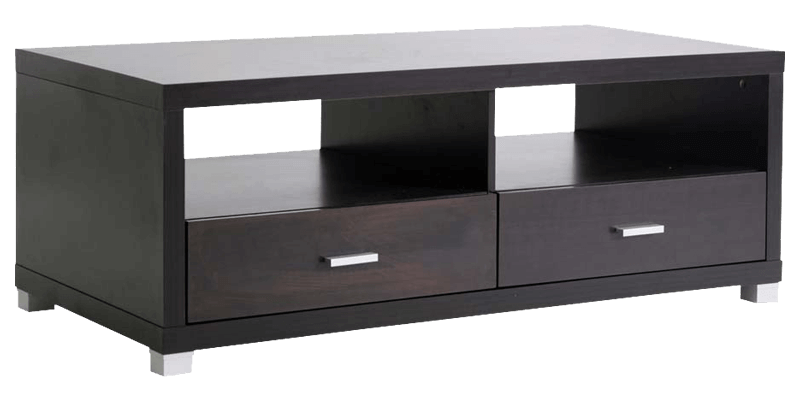 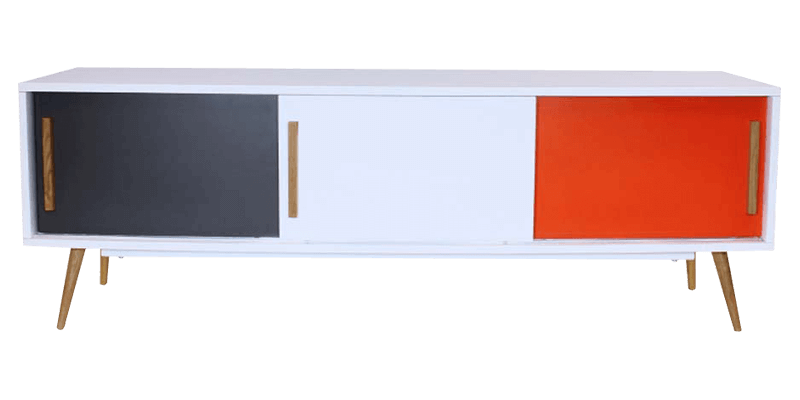 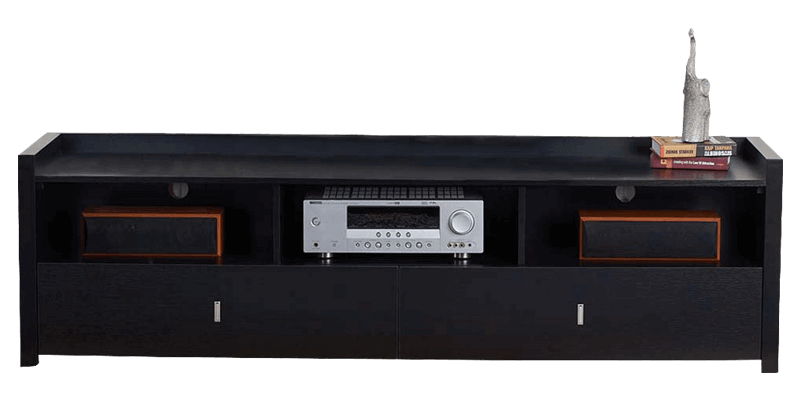 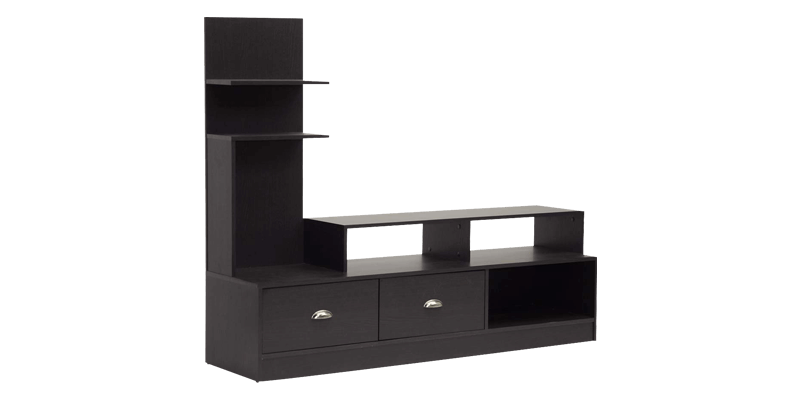 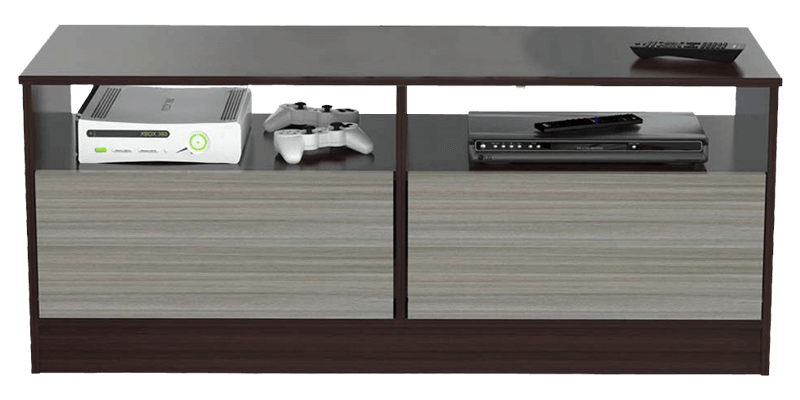 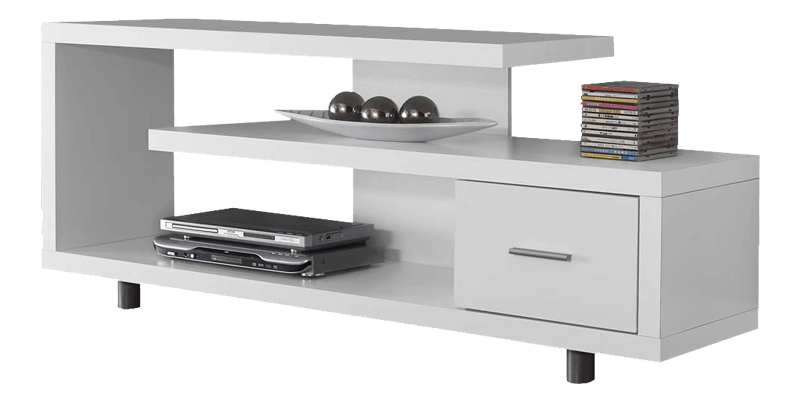 Get the best modern style TV units and cabinets at our online store at affordable price. 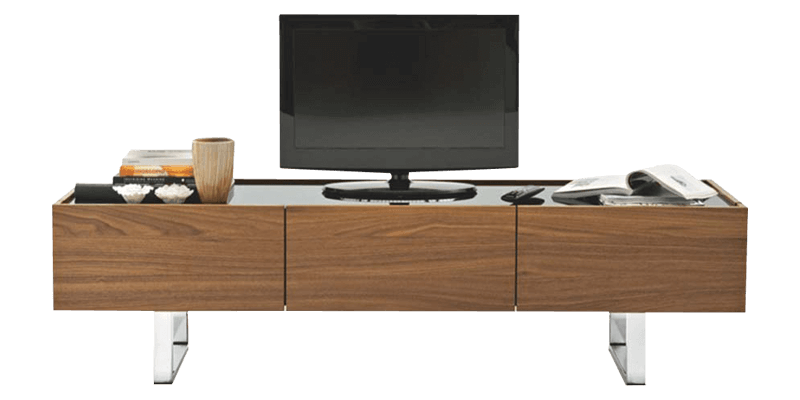 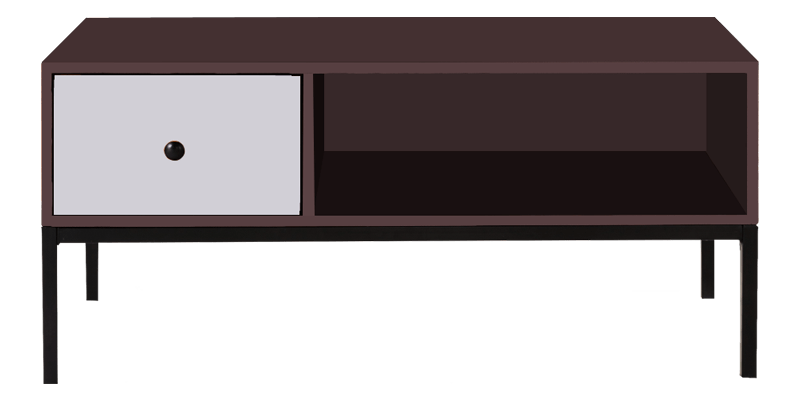 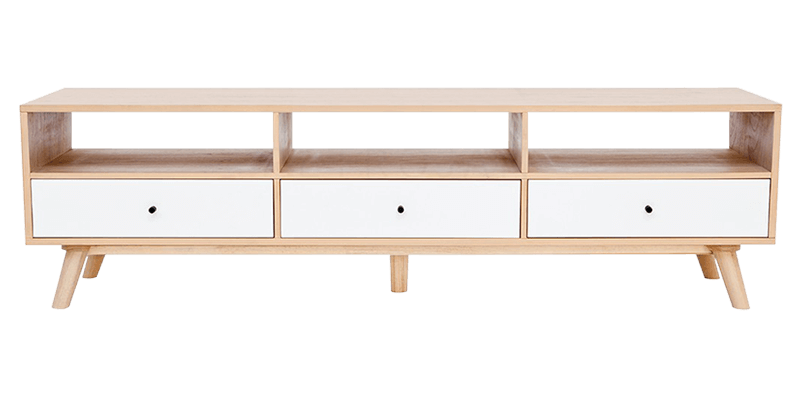 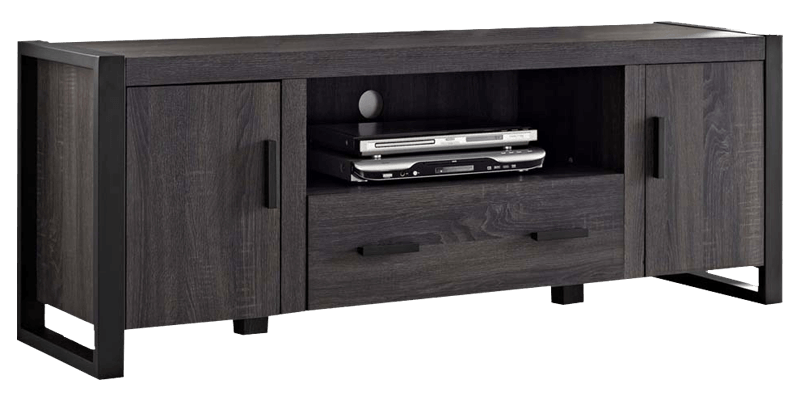 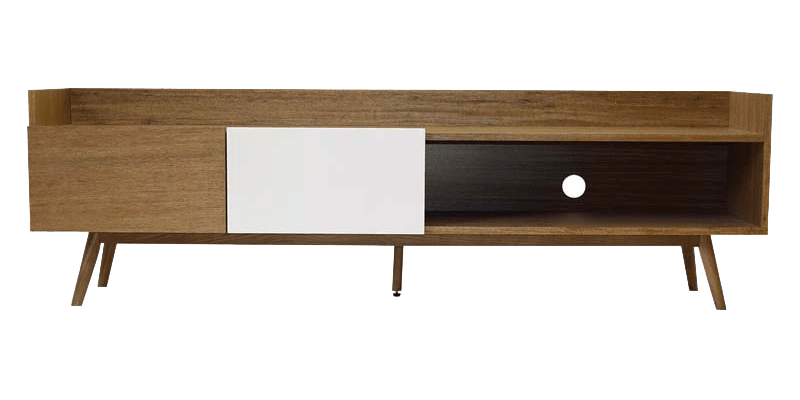 Our collection of wooden TV units’ are handmade by our team of skilled craftsmen and available in modern and contemporary designs. 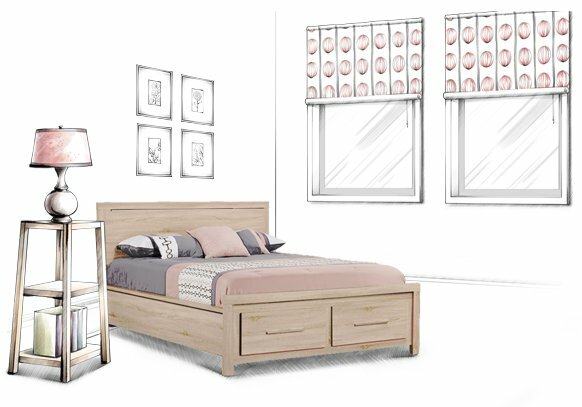 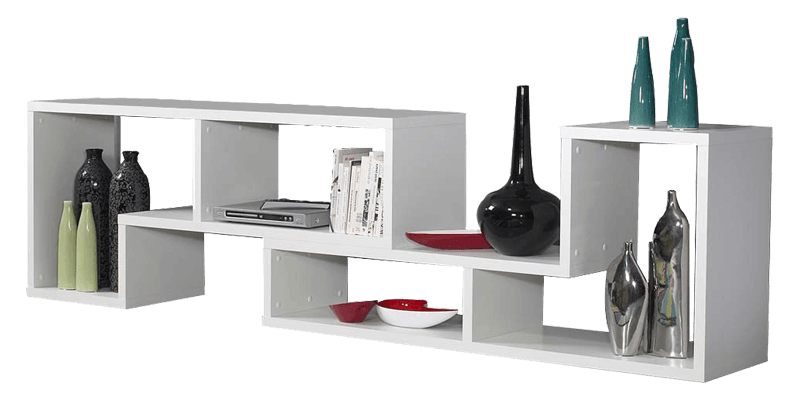 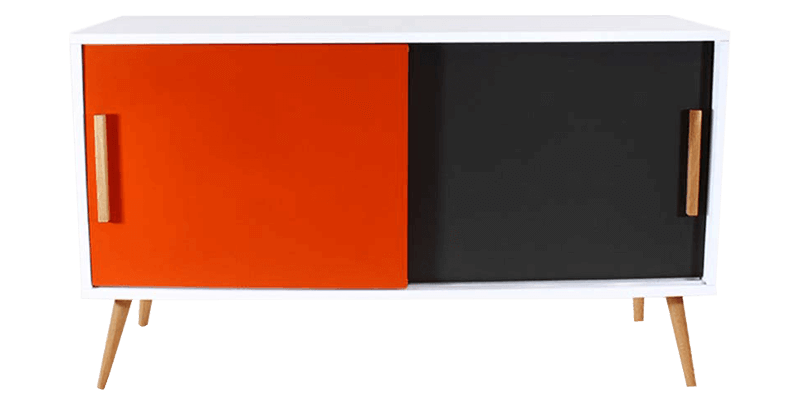 From sleek low slung pieces to full size wall units, there is lots to choose from. 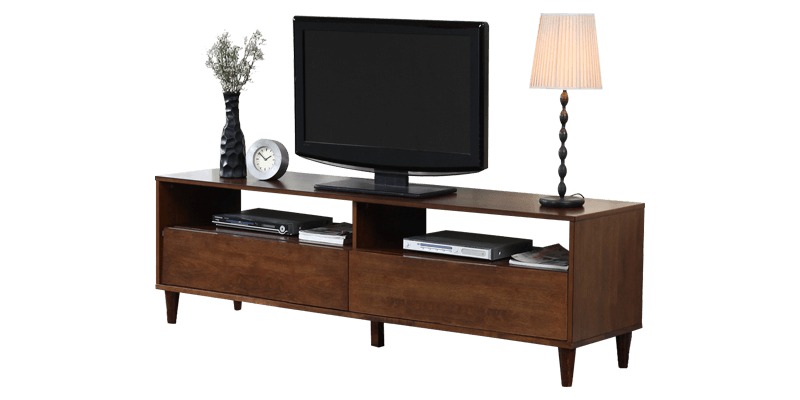 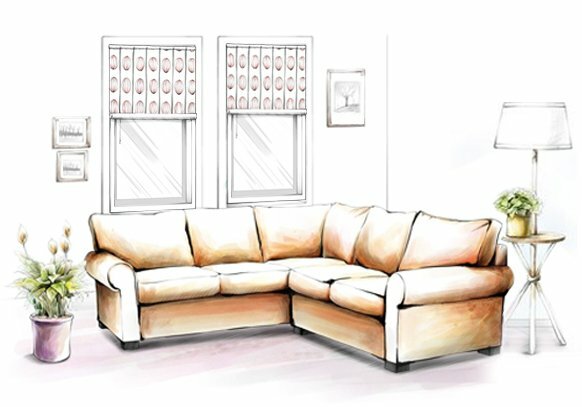 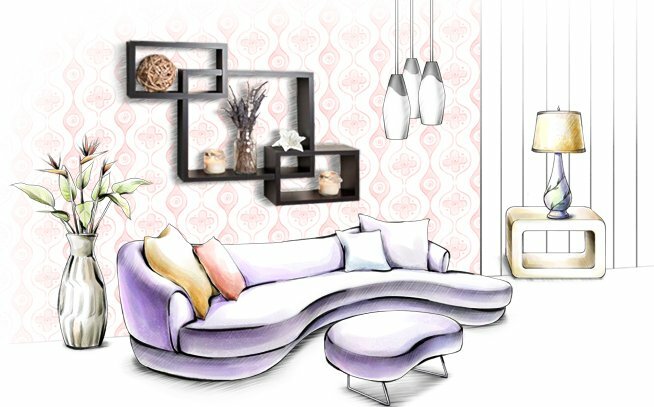 Rest assured you get a fine mix of style and functionality that complements your living room.